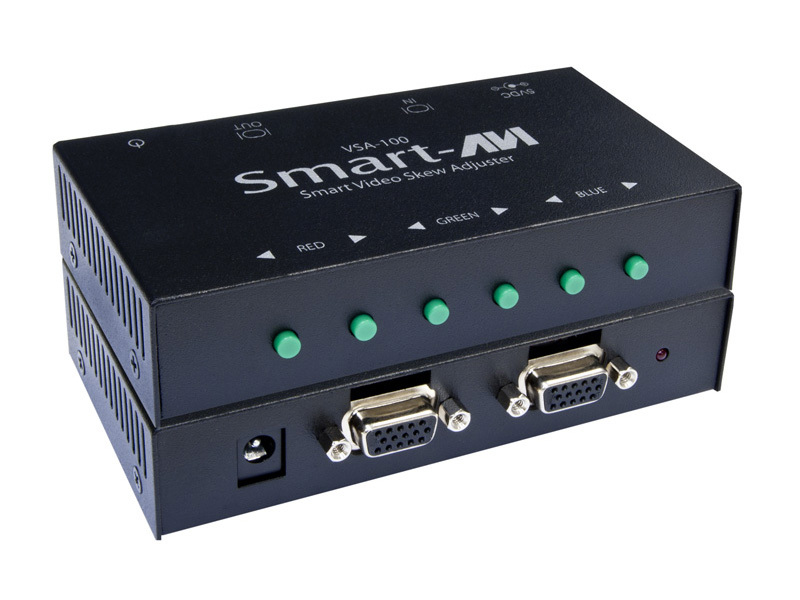 SmartAVI's VSA-100 is an HD-ready VGA and Y/Pb/Pr extender that boost signal ranges up to 1000 feet via twisted-pair (UTP) CAT5 cabling. 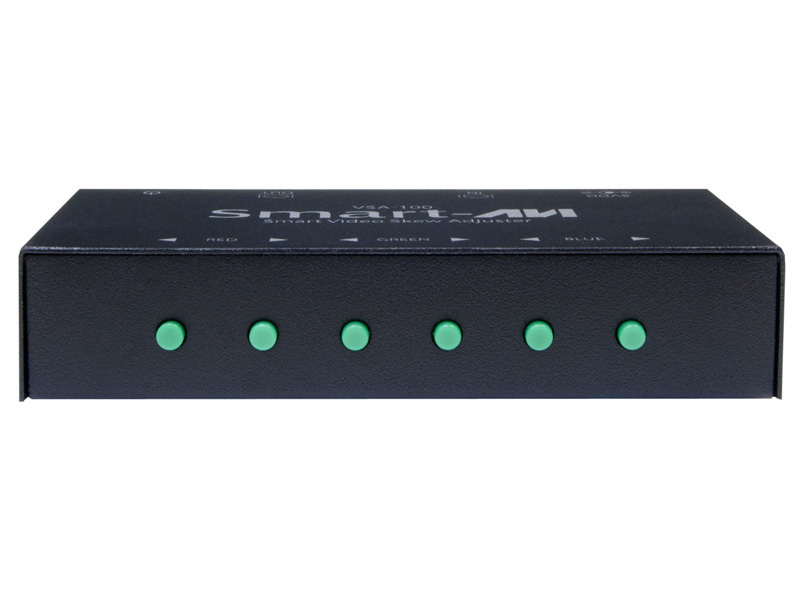 Powerful, Affordable HD Extension Solution The VSA-100 system increases HD video signal ranges for VGA and Y/Pb/Pr devices up to 1000 feet without loss of quality or performance power. Better yet, signals are protected from skew delay distortion and optimized thanks to the VSA-100's UTP CAT5 cabling, which is stronger than standard single-cord CAT5 extension. 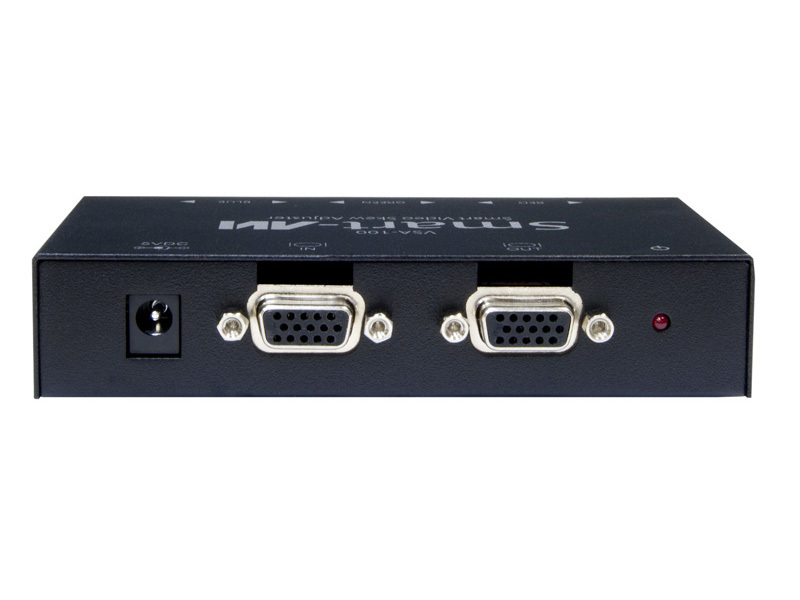 The VCA-100 memorizes signal sources and output devices, as well, making it easy to install and integrate into familiar systems. An Ideal HD Extender in Any Environment The VSA-100 excels in AV set-ups of all kinds, including those in airports, retail stores, hospitals, schools, entertainment venues, and more! Cost-conscious users will also find a lot to love about VCA-100's economical CAT5 UTP cabling, which is popular, reliable, and price-efficient!